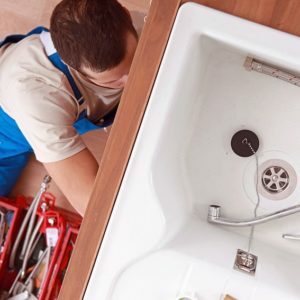 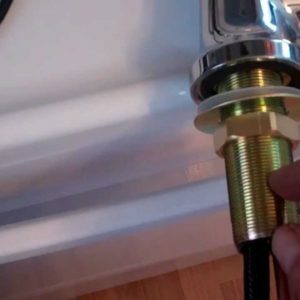 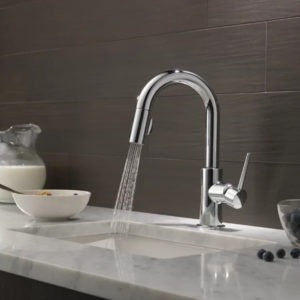 Having a water connection in your home is indispensable. 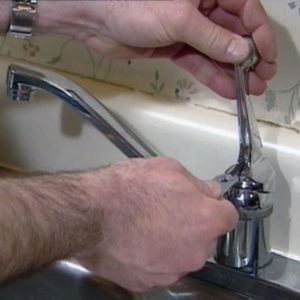 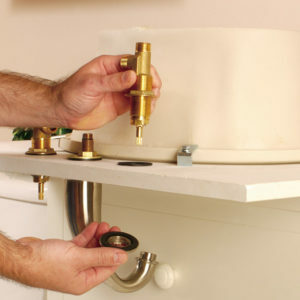 However, it is even more important to control water by means of a spigot or tap. 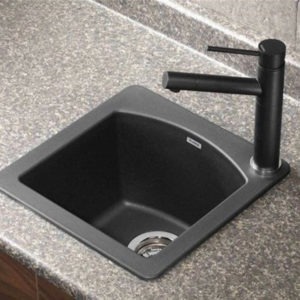 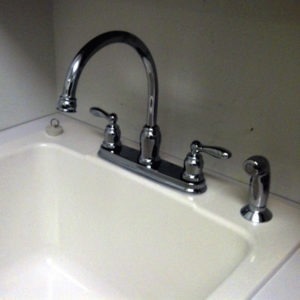 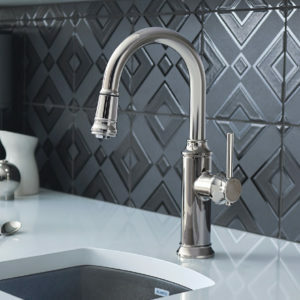 Do remember to give us a call for we are adept at handling all kinds of Toronto faucets & taps plumbing services. 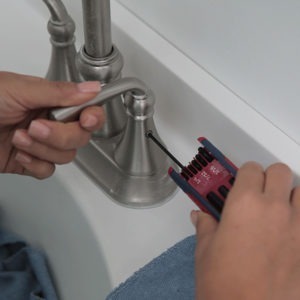 No matter what you want, we can install the right device for you. 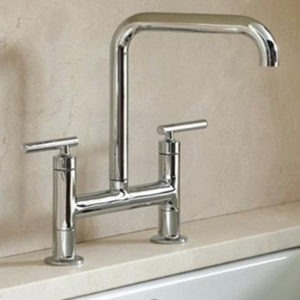 Basic or ornate, the choice is yours but the expertise is ours! 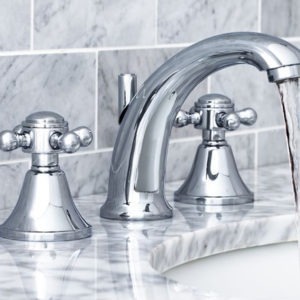 You do not have to waste this precious natural resource as well as your money when you have a leaky faucet either. 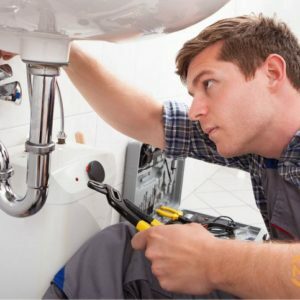 Reach us at once for cost-effective and speedy services.